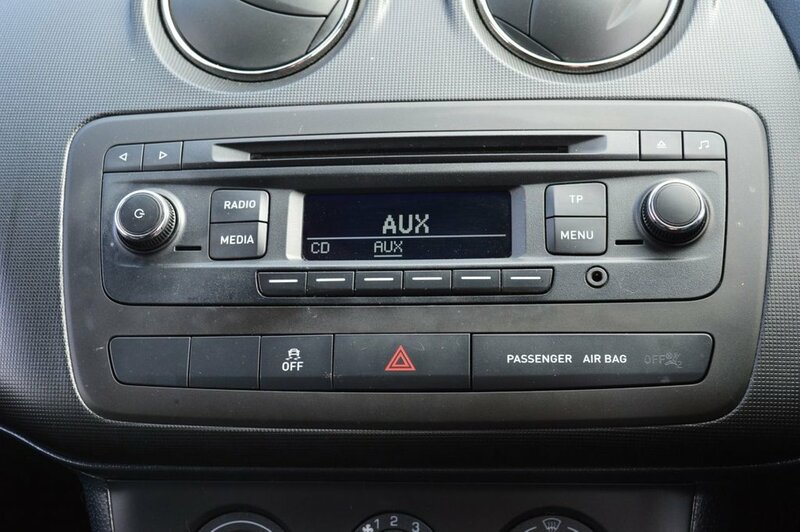 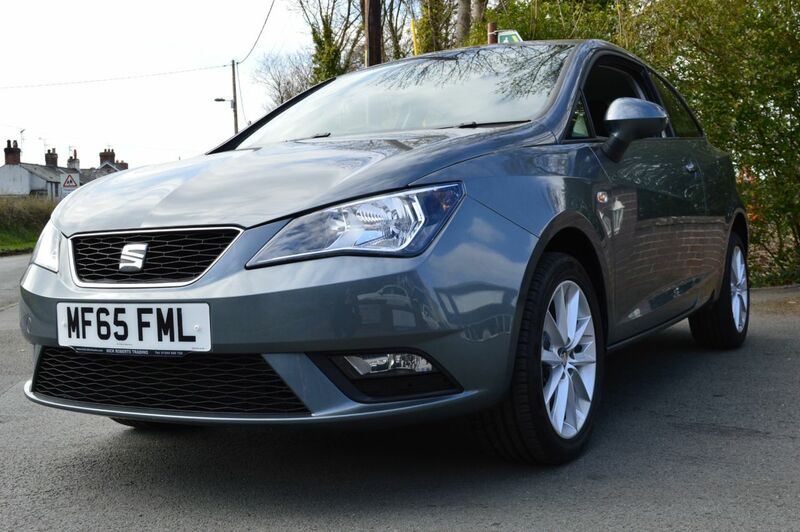 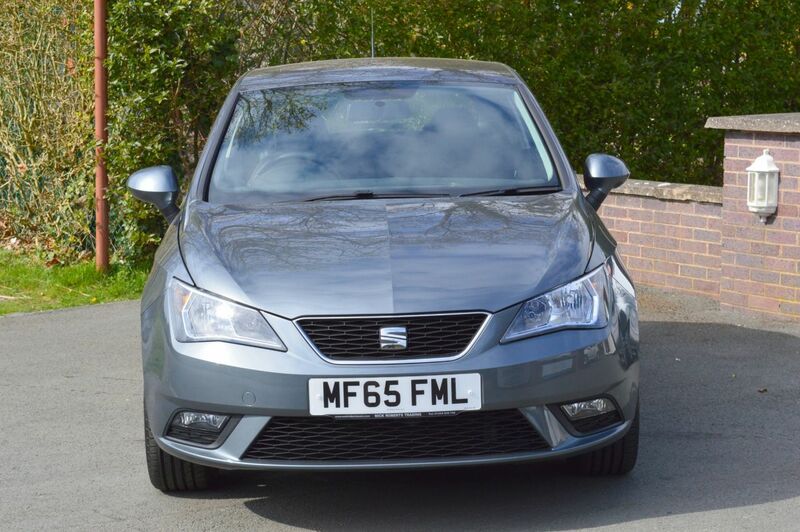 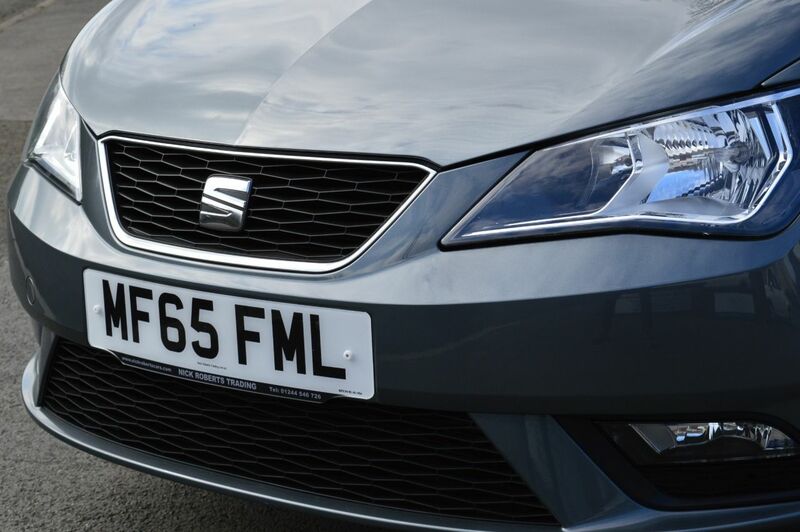 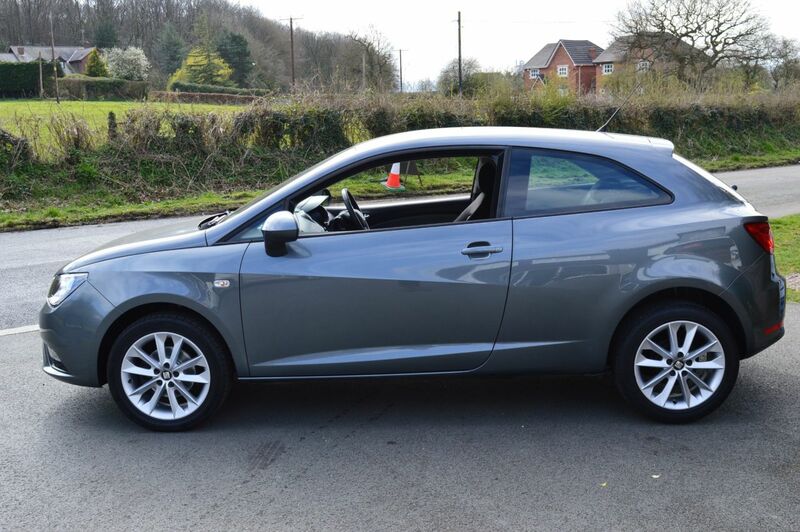 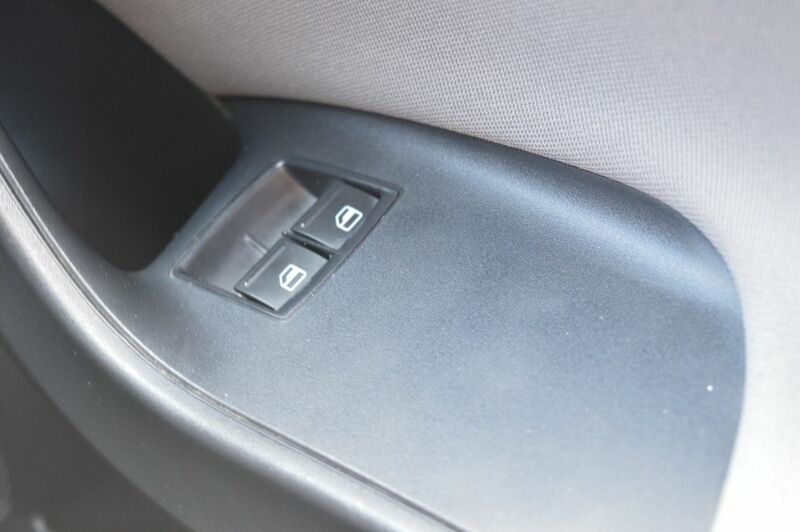 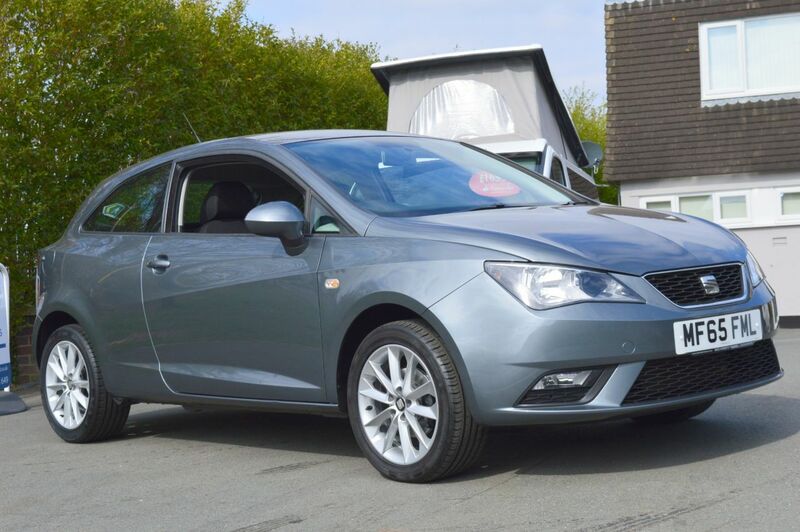 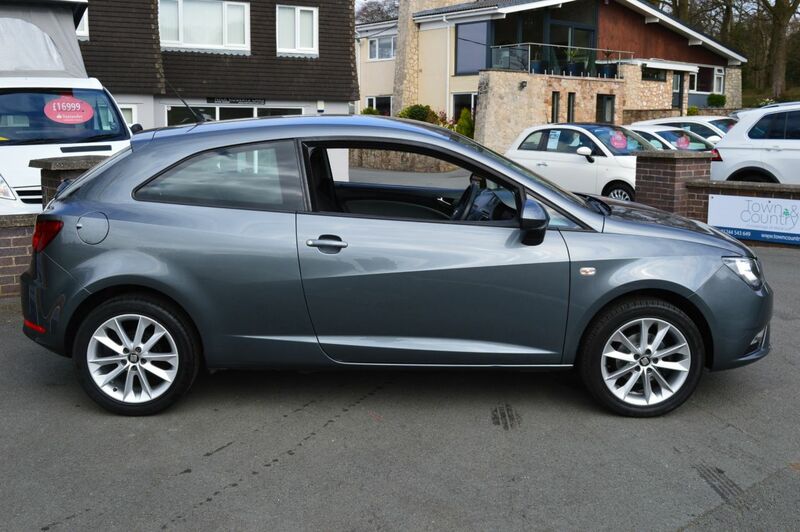 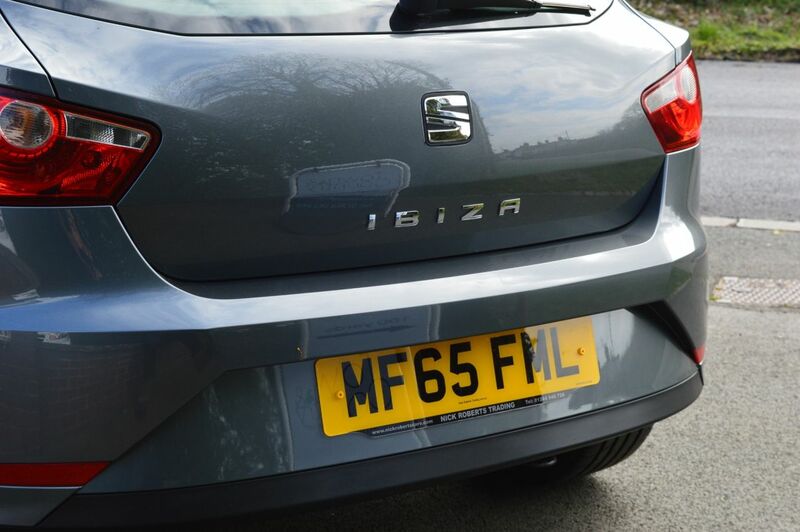 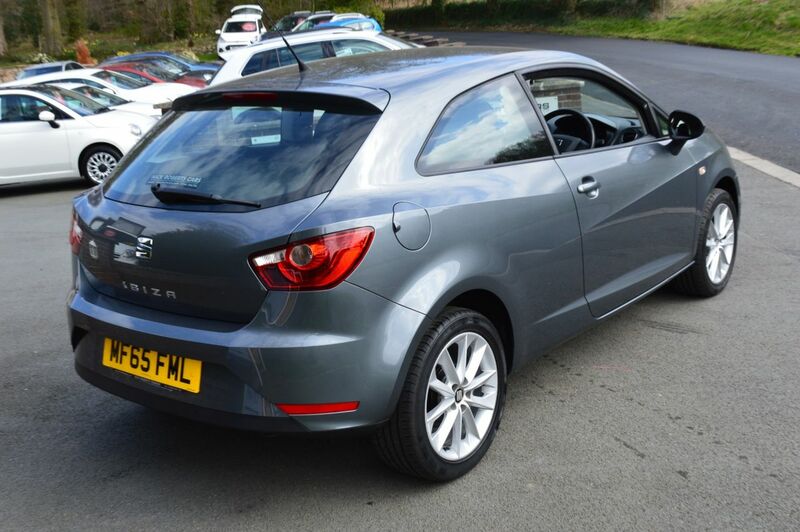 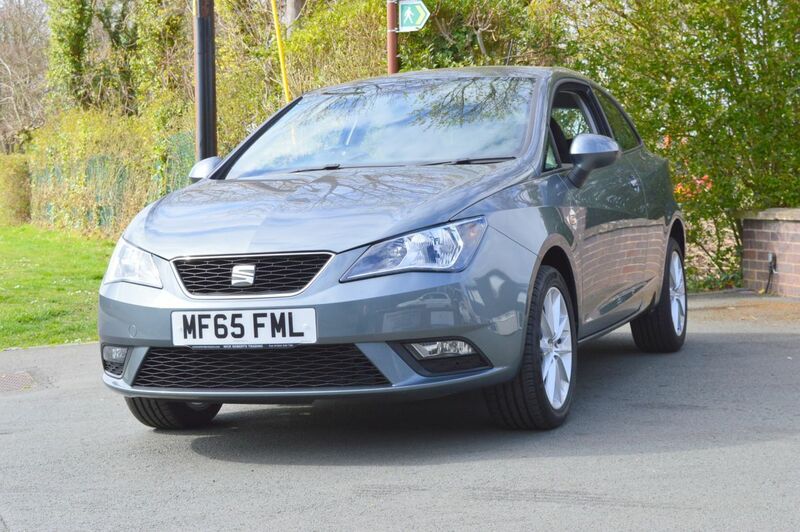 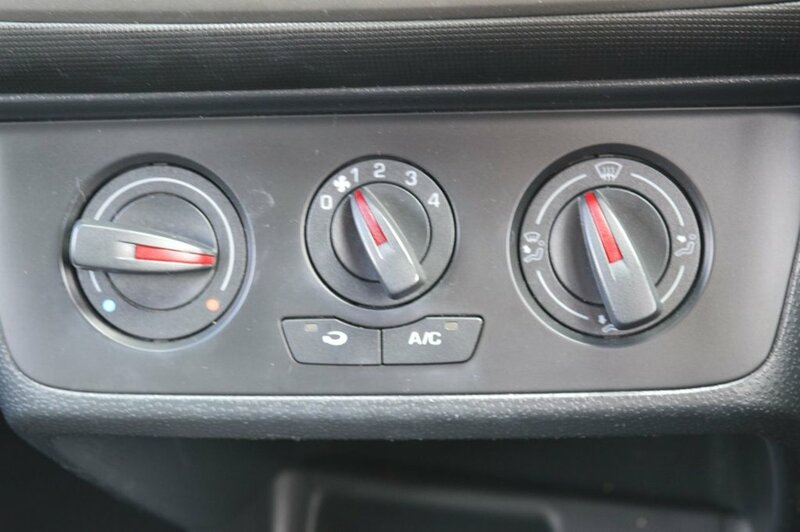 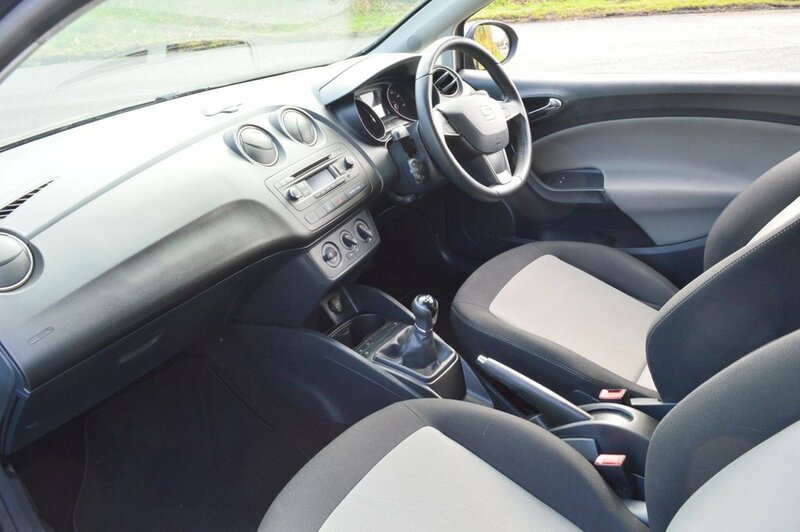 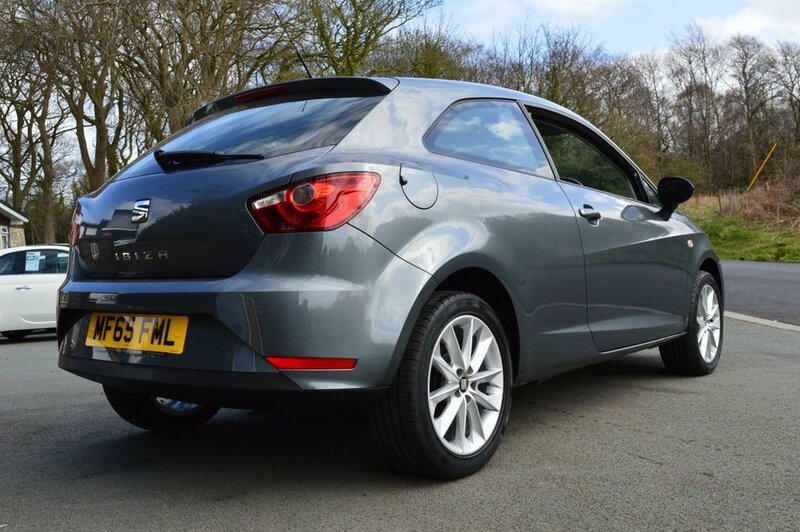 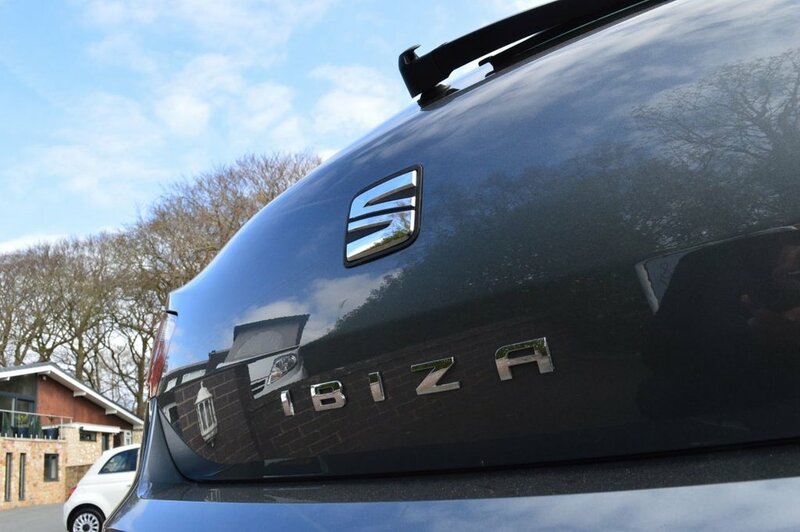 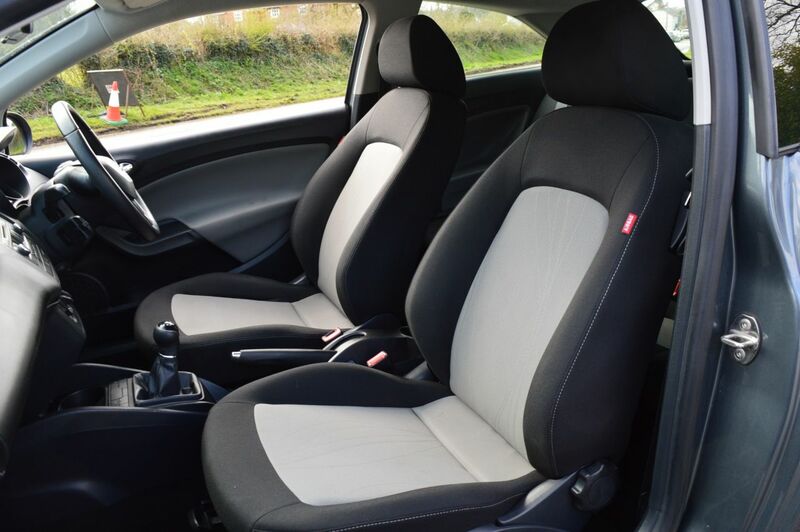 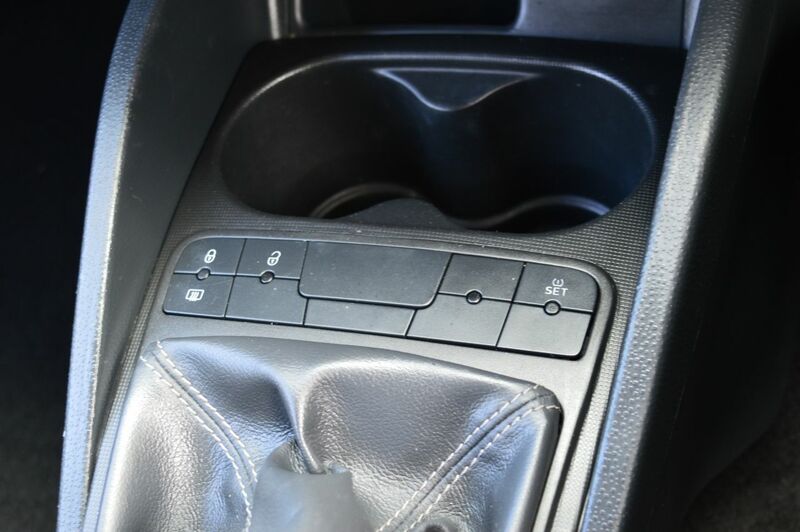 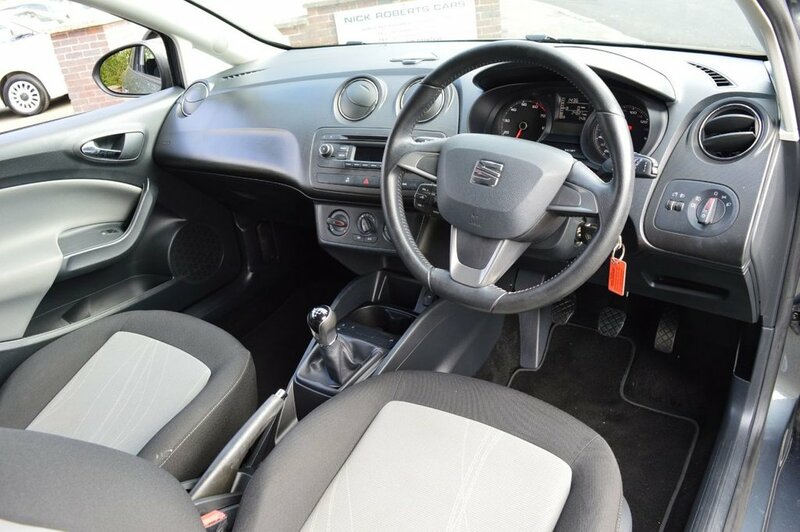 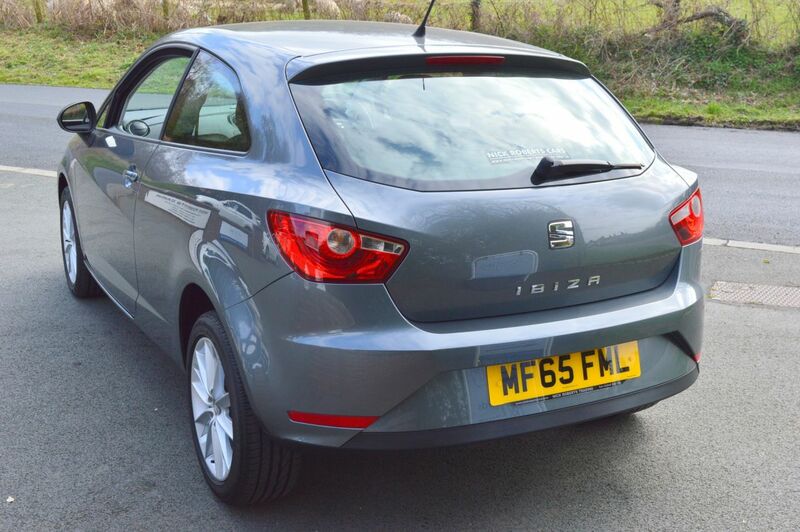 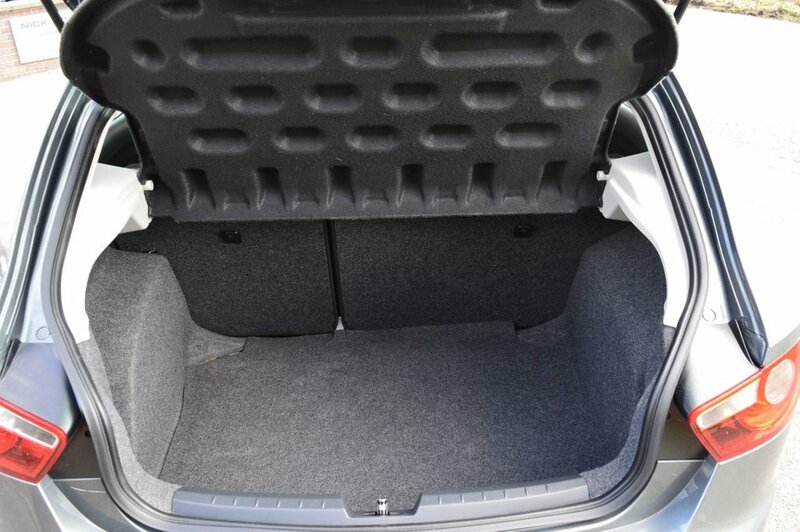 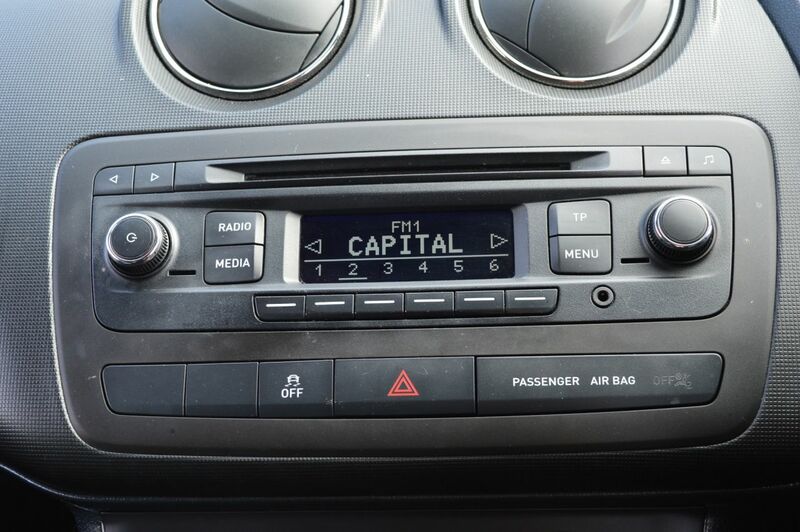 2015 '65' Seat Ibiza 1.4 TOCA  3 Door Hatchback In Monsoon Grey, Full Service History, Lovely Vehicle, 2 Keys, Excellent MPG Figures, Trip Computer, Remote Central Locking, Electric Windows, Electric Mirrors, ABS, Air Conditioning, Power Steering, Drivers Airbag, Side Airbags, Alloy Wheels. 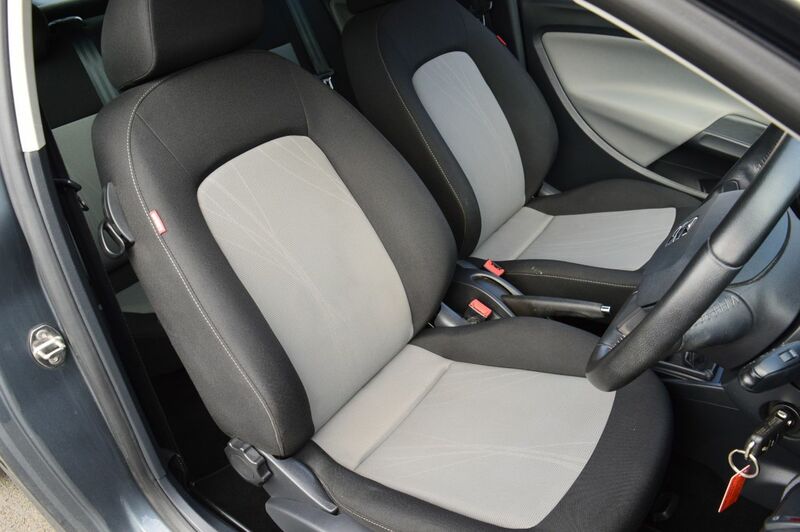 With our own valet bay and workshop all repairs and valeting are taken place on site to the highest standards. 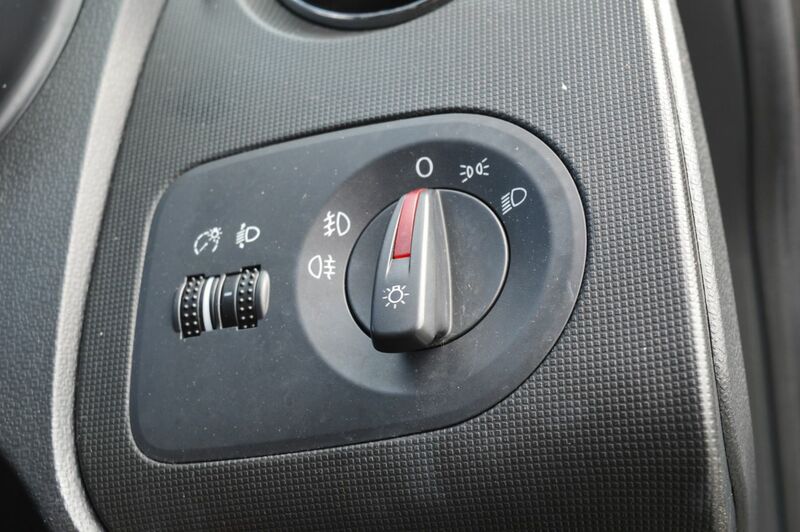 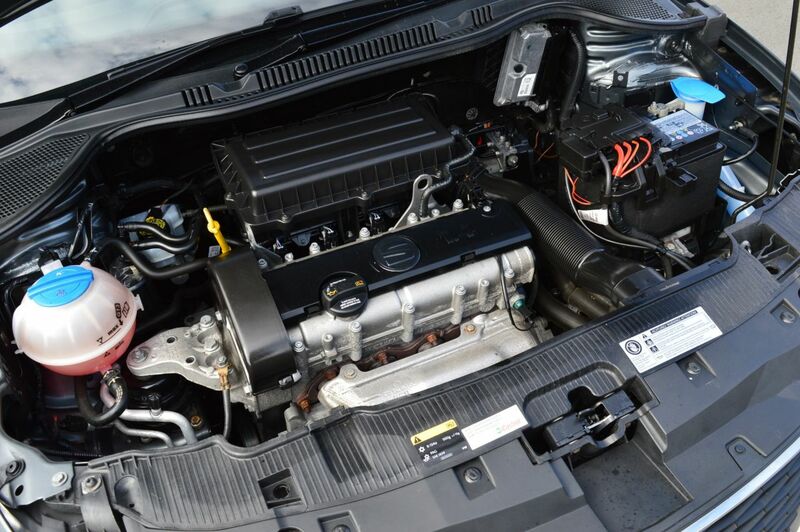 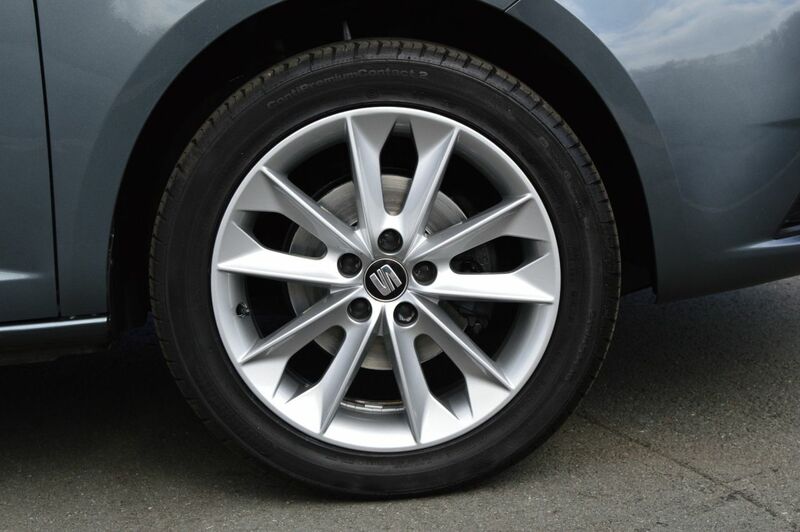 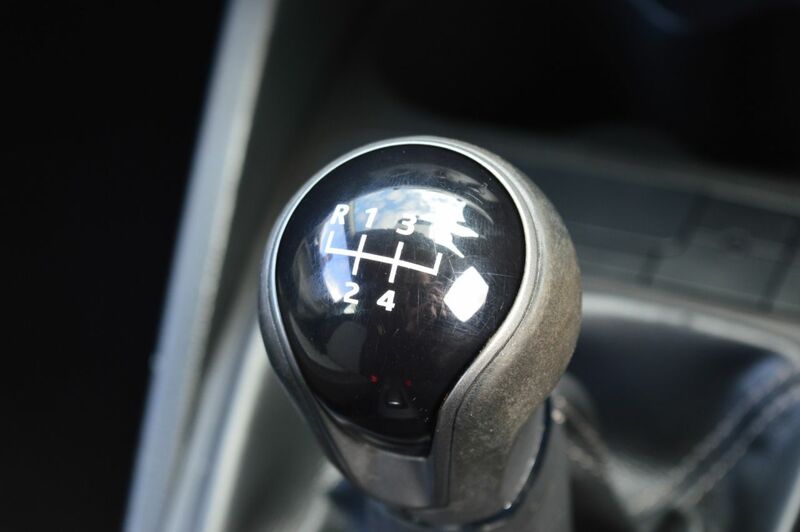 We offer Valeting, Servicing, MOT's, Repairs And Recovery. 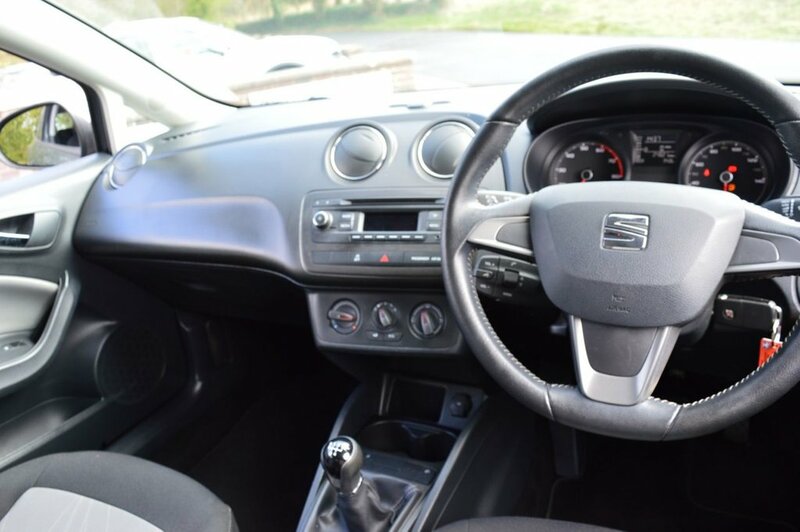 We also offer nationwide delivery of all our vehicles, If you would like more information please call 01244 546726 or 07798 605068.